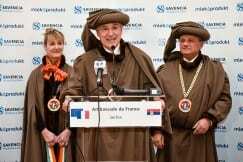 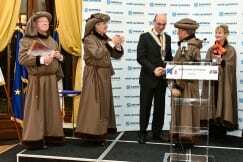 For the first time, the Guilde Internationale des Fromagers have welcomed members from Serbia. 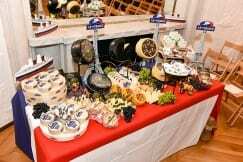 The association is made of 7,000 chefs and cheese lovers from 45 countries around the world. 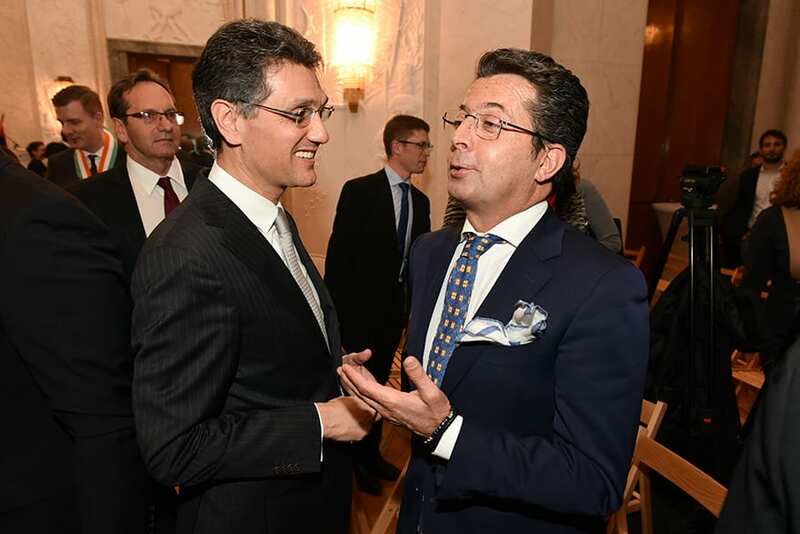 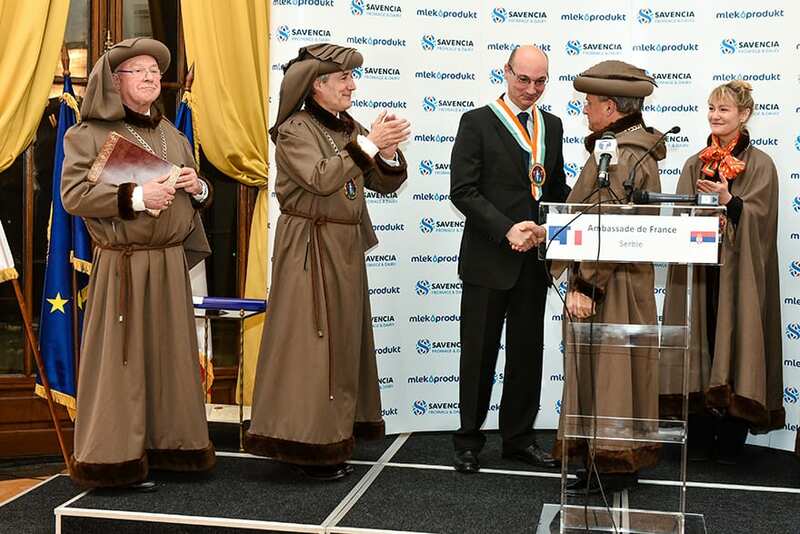 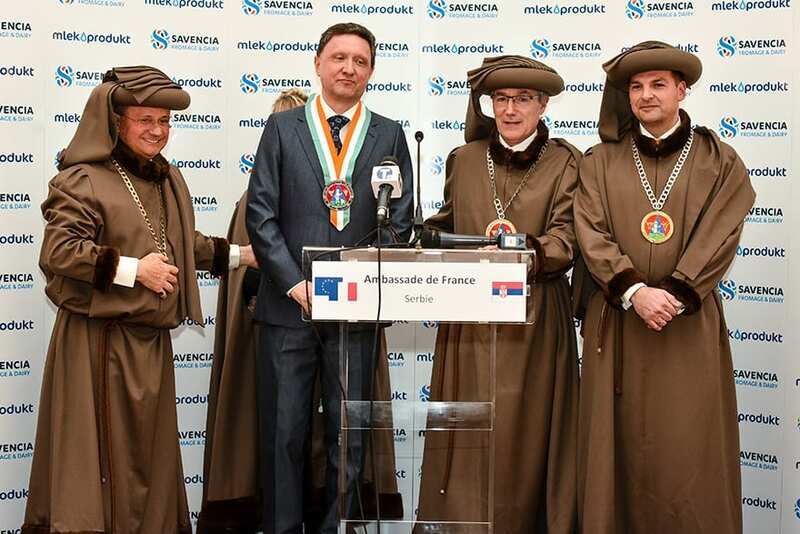 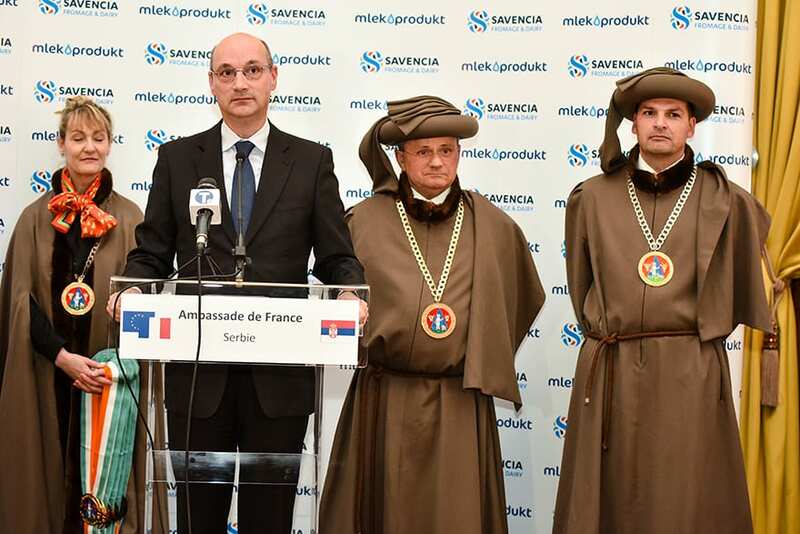 Due to the exceptional contribution to the promotion of cheese, the medal of the Brotherhood of Saint Ignace was decorated to the Minister of the Republic of Serbia, Mr Goran Knežević, French Ambassador to Serbia H.E. 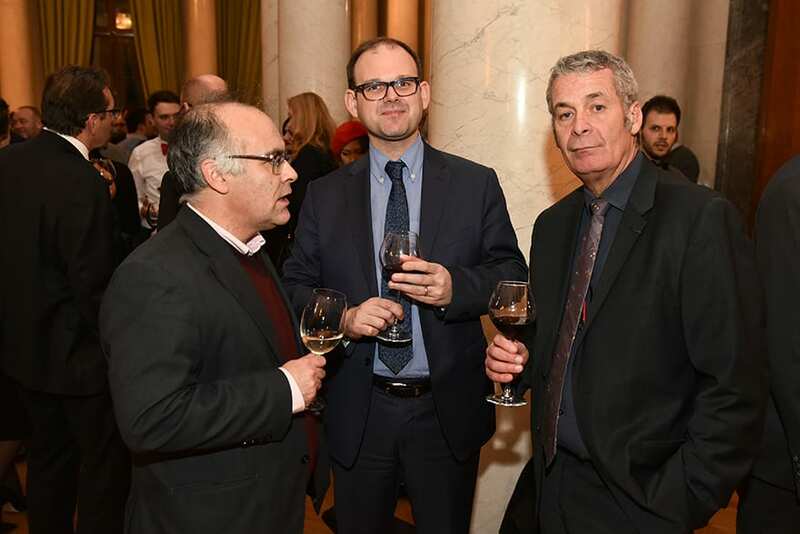 Frédéric Mondoloni, Quentin Royer Chief Operating Officer Delhaize Serbia at Delhaize, Goran Kovačević, General Manager of the Gomex, General Manager of Mlekoprodukt, Andrej Beslać, Sreten Radović, director of the publishing company Ringier Axel Springer, Igor Luković, a member of the International Cheese Association, editor of the magazine Vino & Fino and member of the Board of the Association of Sommeliers of Serbia, Gijom Iskander, chief of the restaurant restaurant Langouste from Belgrade, Tijeri Leforestija, commercial director of the Savencia group. 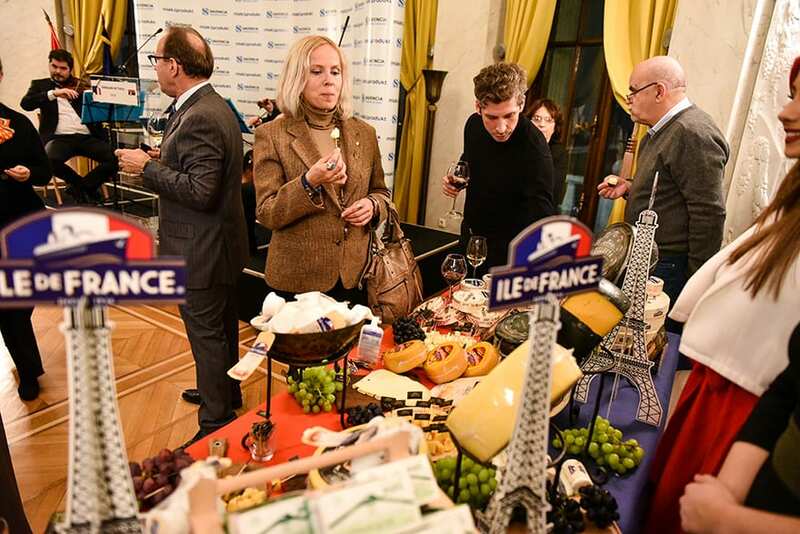 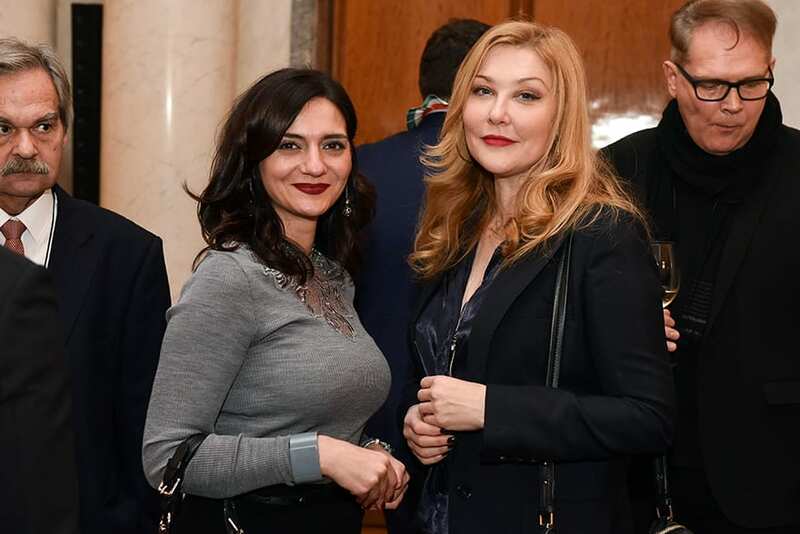 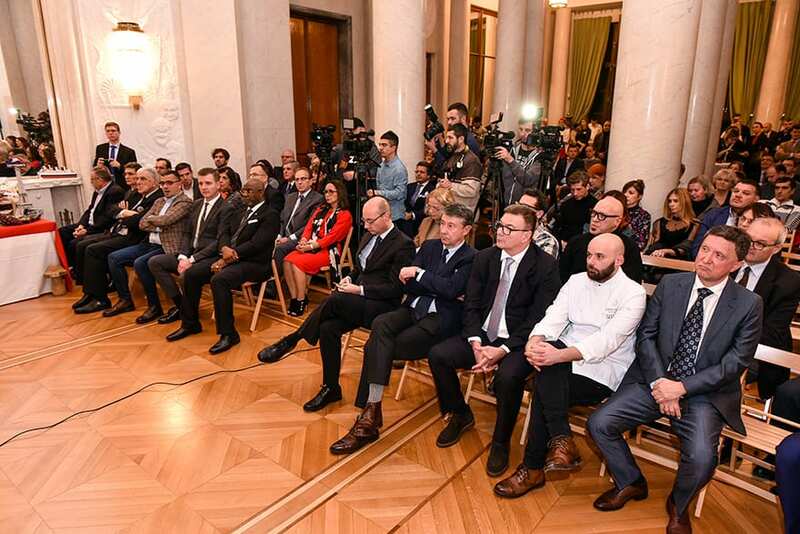 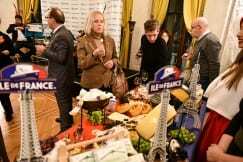 The first session of the International Cheese Association in Serbia held in the premises of the French Embassy in Belgrade, at the initiative of Mlekoprodukt, a member of the Savencia Fromage & Dairy Group. 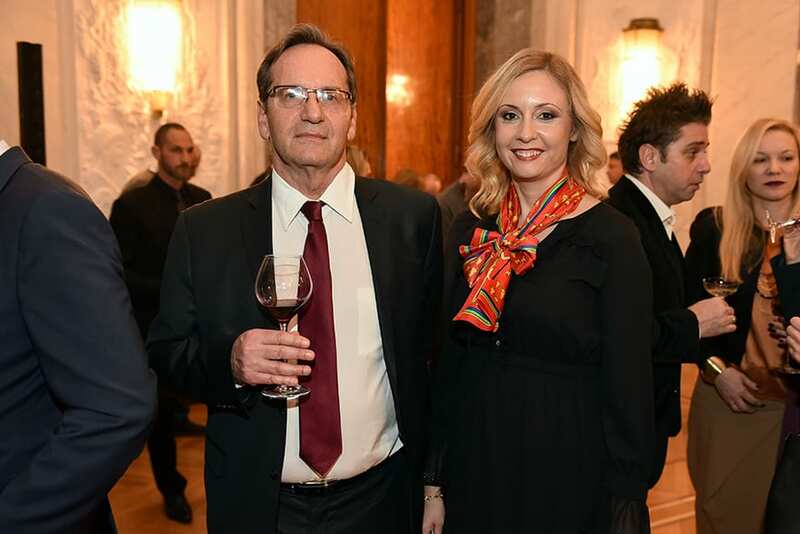 On that occasion, Belgrade was visited by famous cheese master and president of this association, Rolan Bartelemi. 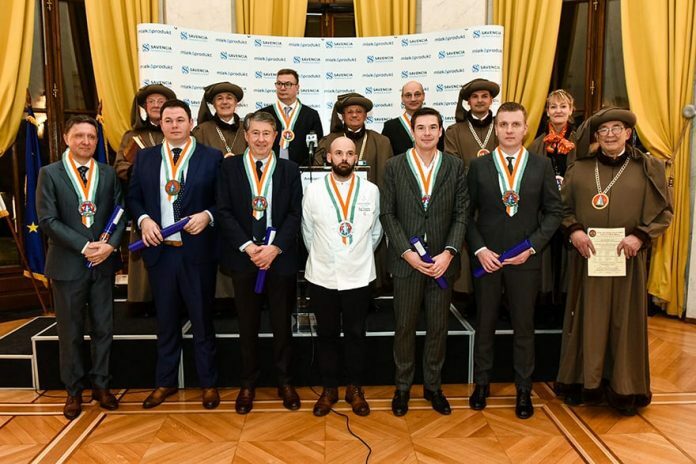 Newly-appointed members will play a role in continuing to expand the tradition of producing and consuming cheese at the local market, thus ensuring greater visibility of domestic products from this industry.